Mike...I follow the above information religiously. You have really been a help in solving most issues. I must admit though, I scratch my head wondering why Sparkol can't do something about the memory limitations. I have created over 1000 scribes now for clients and clients get more and more demanding in their requests. Sparkol's competition is growing and client's see something done on a whiteboard on youtube and they want the same. I rely heavily on Illustrator and photoshop to help me get around some of those requests (i.e. drawing an image behind another image). Recently I did a musical video and all went smooth. Things slowed down at the end and each time I did a save I held my breath. Got it done and the client requested I change the hands I used. I must of tried every trick in the book but now when I change the hand, it will not let me save it. If I don't change, I can save, but as soon as I change hands, hit save, it crashes. I did the export and import thing but all imported with no problem. I practically have begged the Sparkol folks to do something about the memory situation. It really can kill creativity when you constantly have to worry if the next change or addition is going to crash VS -- especially when getting close to the end and things start to slow down. Lets pray Sparkol finds a better solution for memory -- I'd take that over any fancy new features, any day of the week. I agree that increasing the memory limit to reduce crashing and freezing should be a top priority. It could potentially eliminate many of the error reports and troubleshooting threads. For your music video situation, you could possibly try deleting all unneeded imported fonts.to free up some memory. If worse comes to worse you could delete the music file, and render the video, and then use freemake or some other program to recombine the music with the video. Maybe customer support will comment about the memory limitation and if there are any plans for replacing or upgrading the leased software component that ( I believe) is responsible for it. That's what I ended up doing. Removing the audio to free up memory and doing the syncing outside of VideoScribe. Lets keep our fingers Crossed that they do something about memory. The memory limitations are built into the software architecture that VideoScribe is developed in - Adobe Flex/AIR. We are looking to move away from this architecture, but this means a complete re-write of the VideoScribe code so it's quite a massive task. So in VideoScribe's current form, there is nothing we can do about the memory limit. When VideoScribe is re-written in another technology, memory capabilities will be one of the main factors that will help us decide which technology to choose. 19) if you are going to use gifs, use them sparingly. I haven't done any testing but I would welcome any memory usage data relating to gifs that anyone wishes to provide. Yes, the fix didn't quite make it into 2.3.7 but it has been fixed now and is due to be released in 2.3.8. 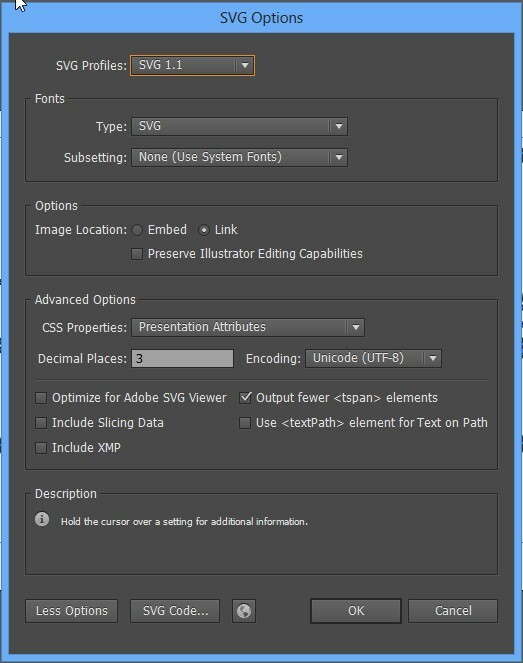 And you can set the Animate time to 0.1, you just need to click on the numerical figure under Animate in the text properties and type 0.1 in the box. This can also be done by clicking the time in the thumbnail in the timeline. Thanks, Matthew, for the examples. I will add 0.1 secs for the time being. Bravo Videoscribe team! At last you've made it! I thought it would never going to happen! I've just updated to 2.3.7 release and for the first time of using Videoscribe I didn't have a single freezing and it has a rocket speed. Wonderful experience! Before this release almost each action in editing process led to freezing or was so slow that I was losing about 2 hours in each project because of it. And it was painful even to think about editing in Videoscribe. That's why I constantly searched for replacement of Videoscribe (but I think there is no worthy replacement still). Now, for the first time, I really enjoyed editing process in Videoscribe because it has the speed which it should have. It's like driving a sport car. Please Please Please keep this editing speed in next releases! I don't even need other features this badly. Just keep the posibility to make editing process without freezing. I'm very grateful to you for this release! Thank you very much! I created a 3 minutes video. When exporting it I saw that things that were suppose to come one after the other came at the same time. Also, it looks like some of the items moved from where they were suppose to be. In the preview, everything was fine. Maybe it's important to mention that the video has a sound that I've made separately, not in VideoScribe. Can you please advise why it happens? Hello, I have a problem. I have VideoScribe - version 2,3,7. I animate one peace of my video and inside of the VideoScribe look good and when I export the video that animation doesn't work. So I read the explanation that the problem could be because of the version or if I put de animation morph to 0.1 instead 0.0 could be work. So I try and the animation works but it's not fluid. How can I solve this problem? I can't tell based on your description of the problem. And I think all of the zero-second problems have been fixed except those involving text. You should probably save your project as a .scribe file and attach it here, and indicate which element is having a problem if you would like help from videoscribe users. Or save your project to the cloud folder and raise a support ticket if you want customer support to help you.